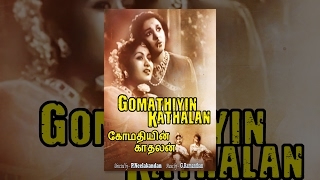 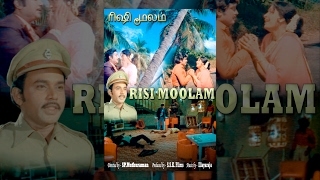 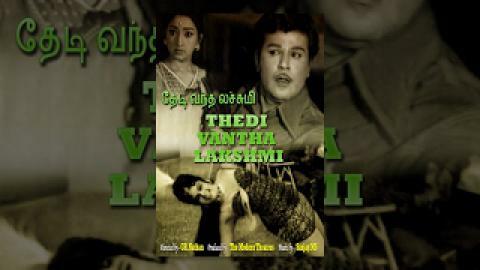 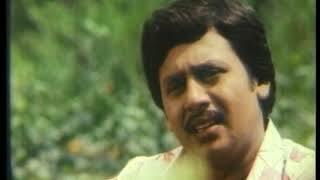 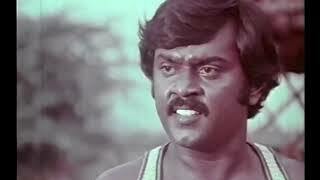 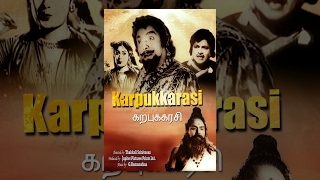 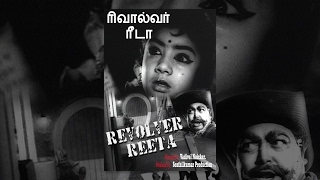 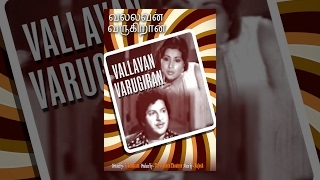 Watch Tamil Mini Movie Malare Kurinji Malare release in year 1975 Starring Venkitesh, Seetha. 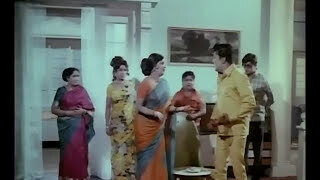 Watch this Superhit Tamil Action Movie "Minor Mappillai" Starring: Ajith,Keerthana, Ranjith. 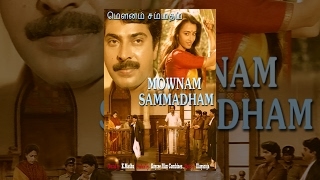 Synopsis- The pair play small-time crooks who hook up with a rags-to-riches businessman, played by Vadivelu, to take revenge on a millionaire, played by Srividya.